P uncinata / P mugo var. rostrata. 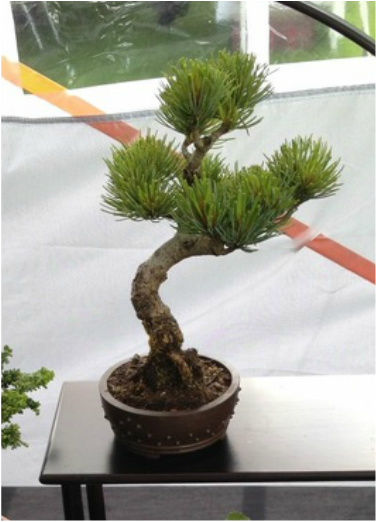 Shohin white pine at Maidstone bonsai society show, June 2016.